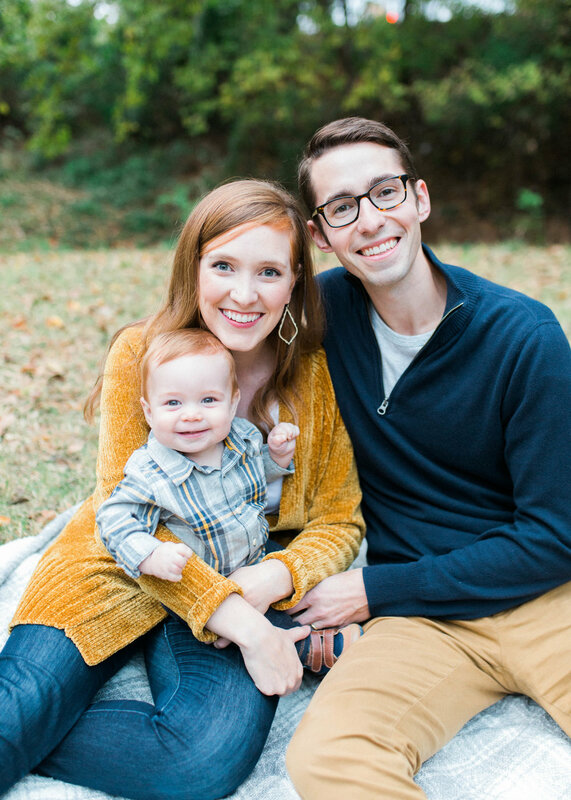 The beautiful mother in these photos I have the honor of working with at Oklahoma Christian. Kayla is quirky, bright, and the best comic relief to our office! 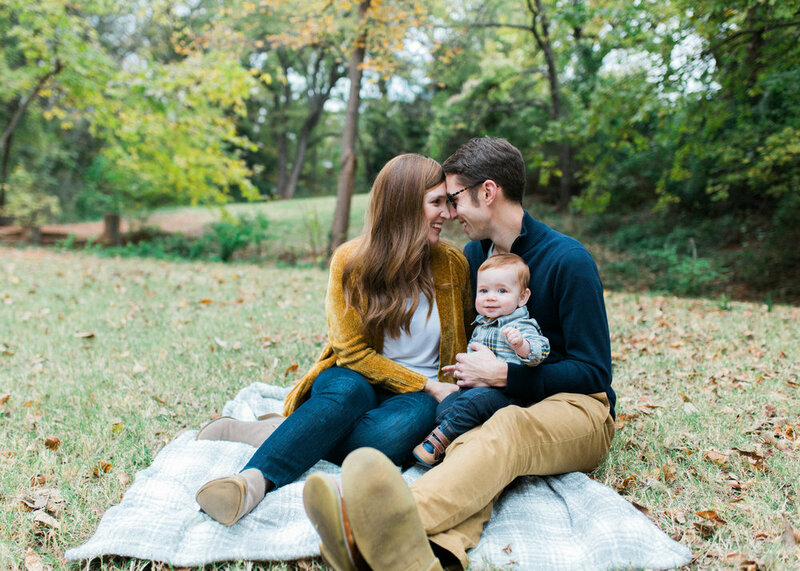 As it is quite obvious, her family is precious and sweet Owen is just the happiest baby! Hope you enjoy this heart warming family!